Our dedicated team of professionals measure & fit all our products to ensure that you get a perfect fit. After seeing our fabulous range in our Showroom we provide a truly personal service for you. 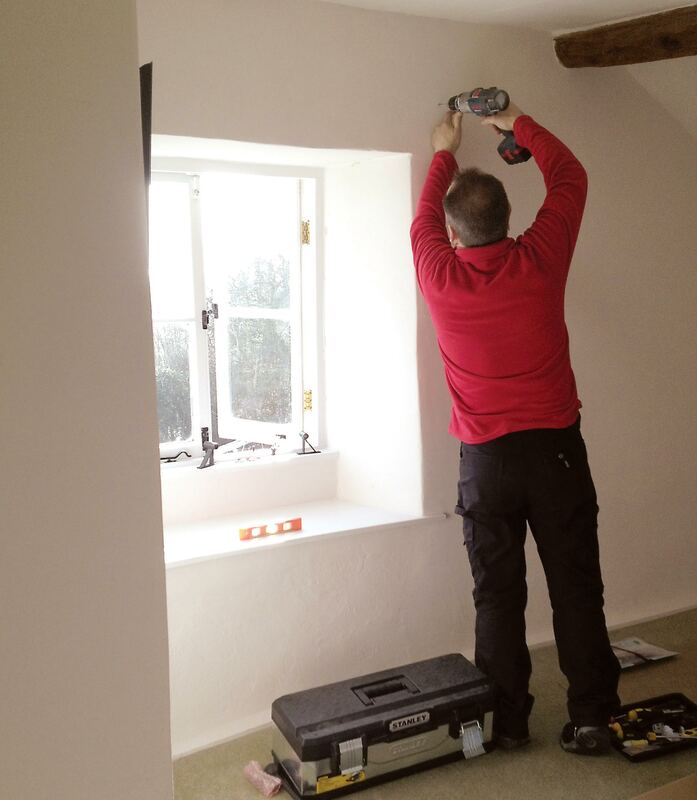 We will come to your home to measure up, offer advice and discuss possible options, then return to fit everything at a time to suit you and tidy up too!